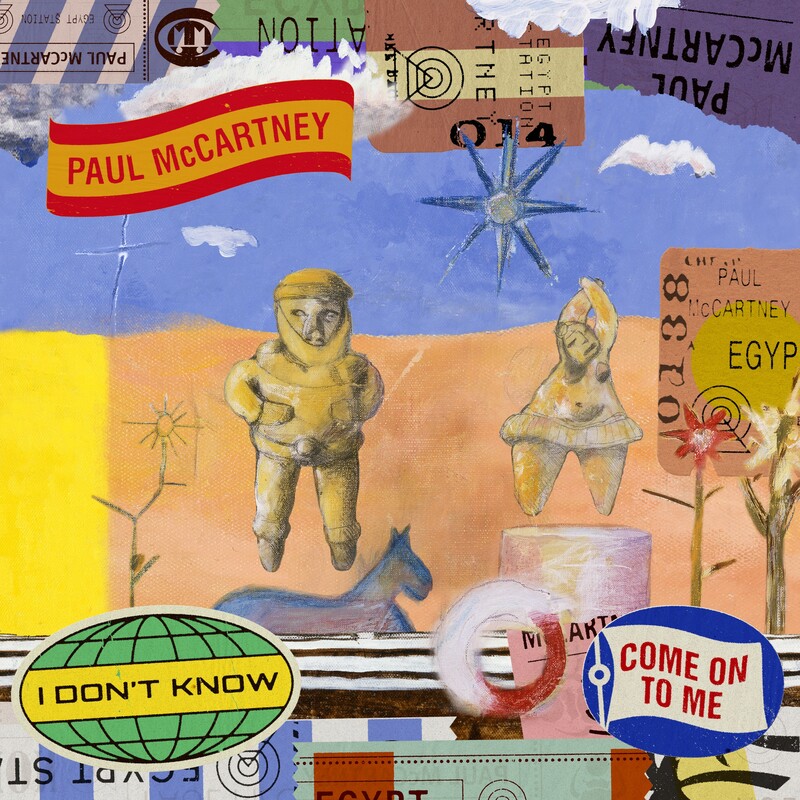 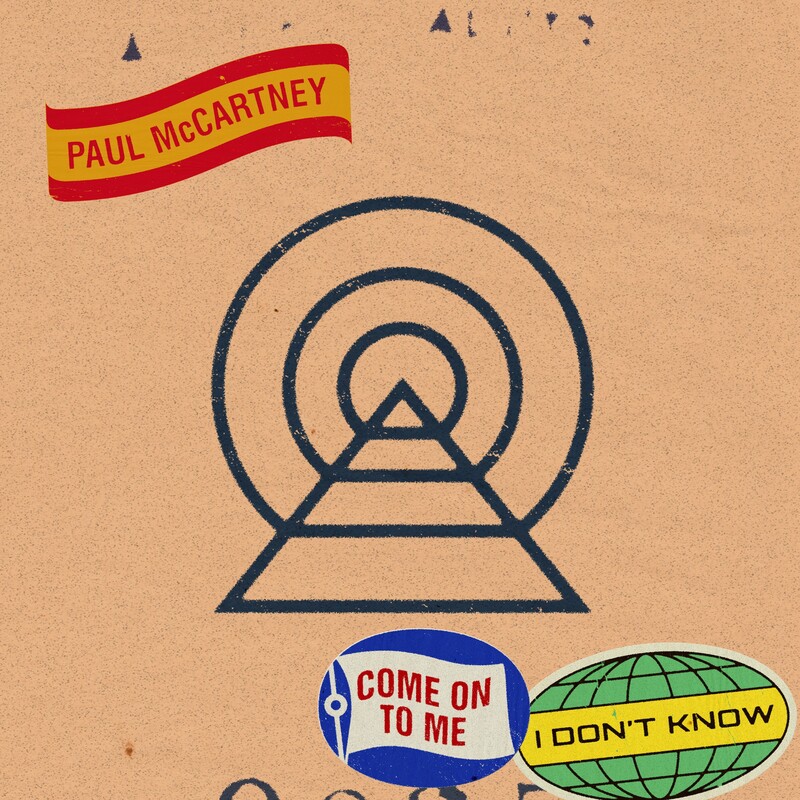 Paul McCartney invites you on a musical journey to Egypt Station, out now by way of EMI Music. 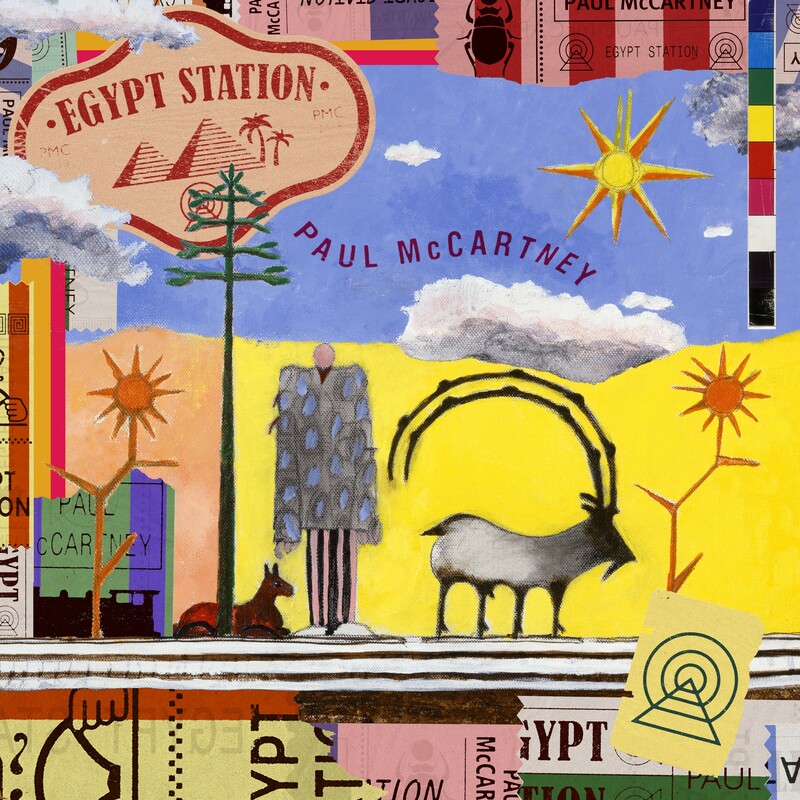 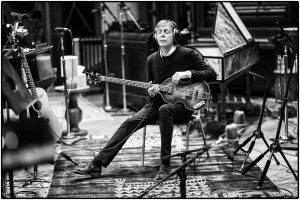 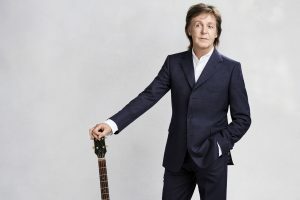 Sharing a title with one of Paul’s own paintings, Egypt Station is the first full album of all-new McCartney music since 2013’s international chart-topping NEW. Preceded by two of its tracks just released as double A-sides–plaintive ballad “I Don’t Know” and raucous stomper “Come On To Me”—Egypt Station was recorded between Los Angeles, London and Sussex, and produced (with the exception of one Ryan Tedder track) by Greg Kurstin (Adele, Beck, Foo Fighters). 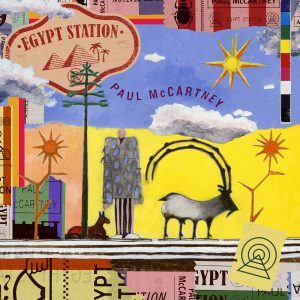 True to the inspiration behind its title, Egypt Station’s 14 songs combine to convey a unique travelogue vibe. 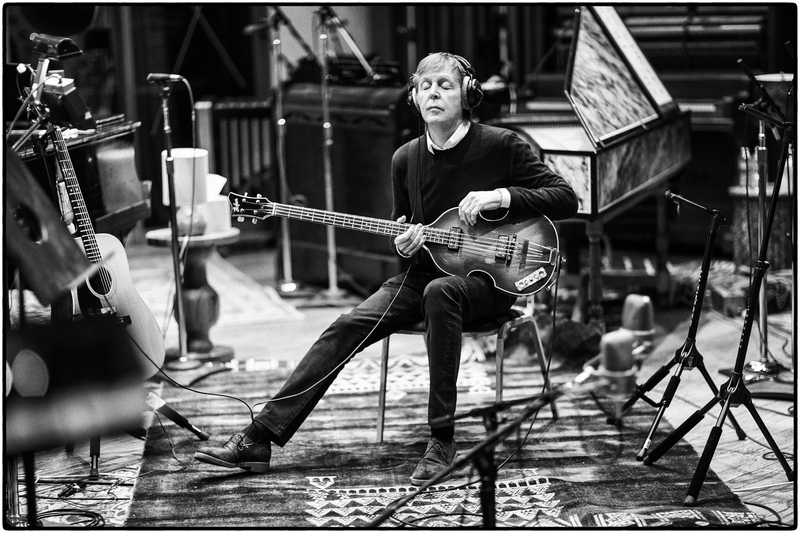 Between the opening and closing instrumentals “Station I” and “Station II,” each song finds Paul capturing a place or moment before transporting the listener seamlessly to the next destination. 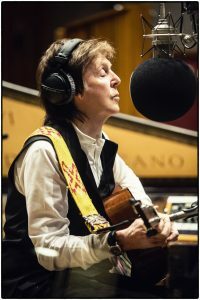 Stops along the way include an acoustic meditation on present day contentedness (“Happy With You”), a timeless anthem that would fit on virtually any album of any McCartney era (“People Want Peace”), and an epic multi-movement closer clocking in at seven minutes with a song suite structure harkening back to the days of Paul’s previous combos (“Despite Repeated Warnings”). 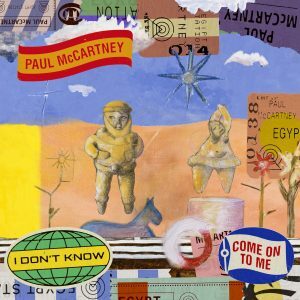 The result is a kaleidoscopic journey through myriad musical locales and eras, yet firmly rooted in the here and now–with Paul’s singular unmistakable melodic and lyrical sensibility serving as a guide.